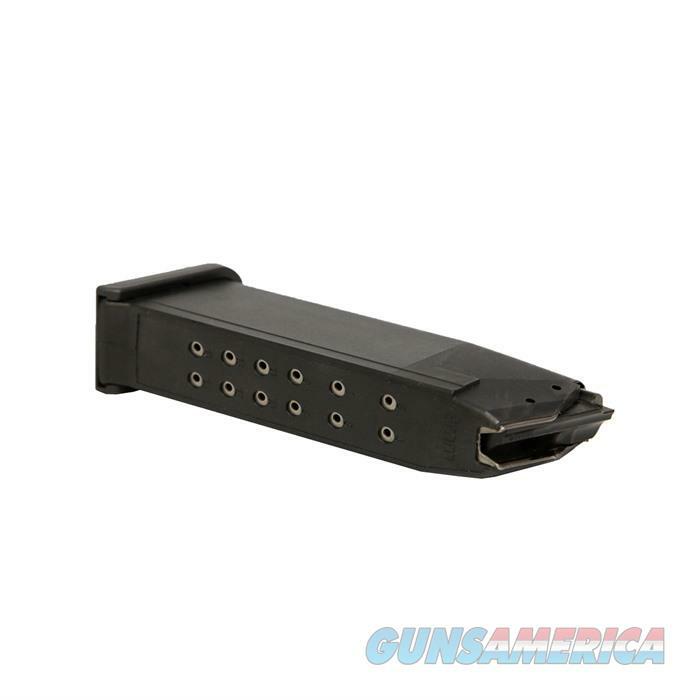 KCI's 33-round 9mm magazine lets you boost the firepower of your Glock 17 / 19 / 26 pistol. You can send plenty of practice rounds downrange without having to reload. This mag is also the ideal tube for any 9mm AR-15 carbine that uses Glock mags. To ensure reliable function, this magazine has the same polymer and steel construction as factory mags, including a heat-treat hardened chrome silicon spring, and a smooth polymer follower that keeps the round stack moving.